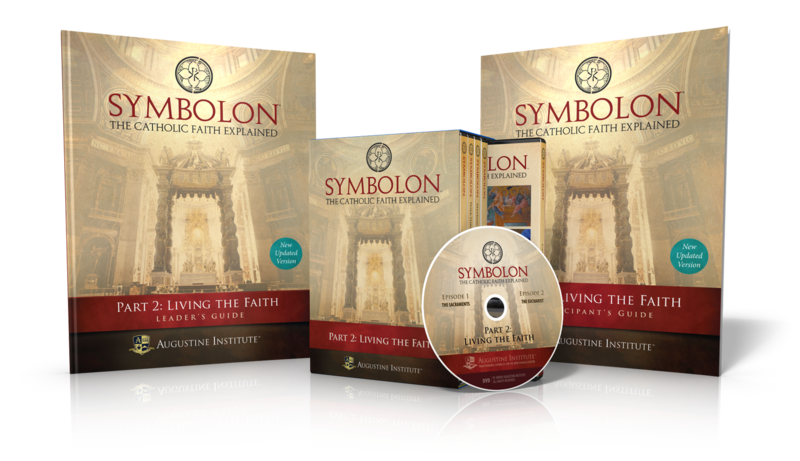 This leader kit includes everything a leader would need to present Part 2 of Symbolon: The Catholic Faith Explained to a group, whether in a parish or at home. 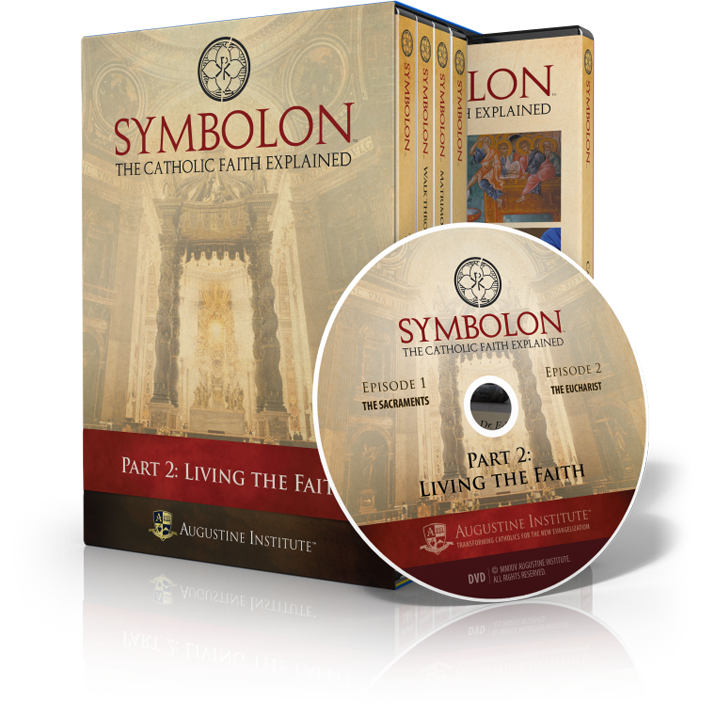 This package includes all ten episodes of Part 2 on five DVDs, one Leader Guide for each session, as well as one Participant Guide. 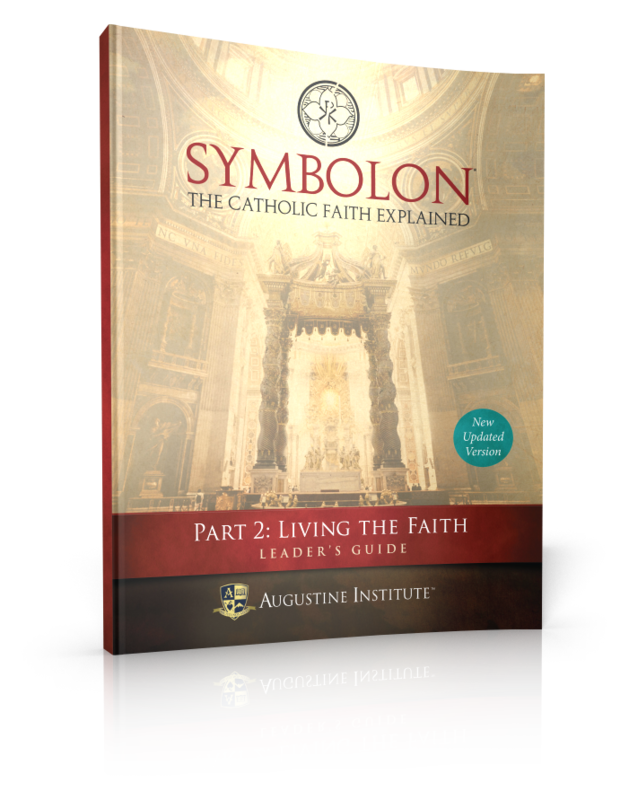 In the ten episodes of Part 2 of Symbolon: The Catholic Faith Explained, we continue our walk through the story of salvation and the teachings of the Church, this time exploring the key to fully living the Faith. 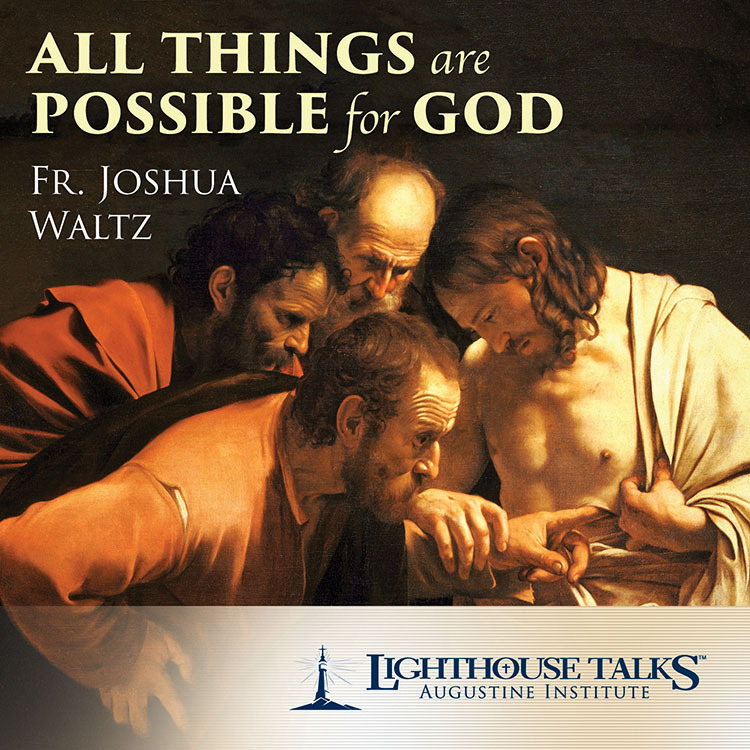 As we unpack the ways that we encounter God in our lives, we discover the transforming power of God’s grace in the seven sacraments and consider some of the critical moral issues of our day. 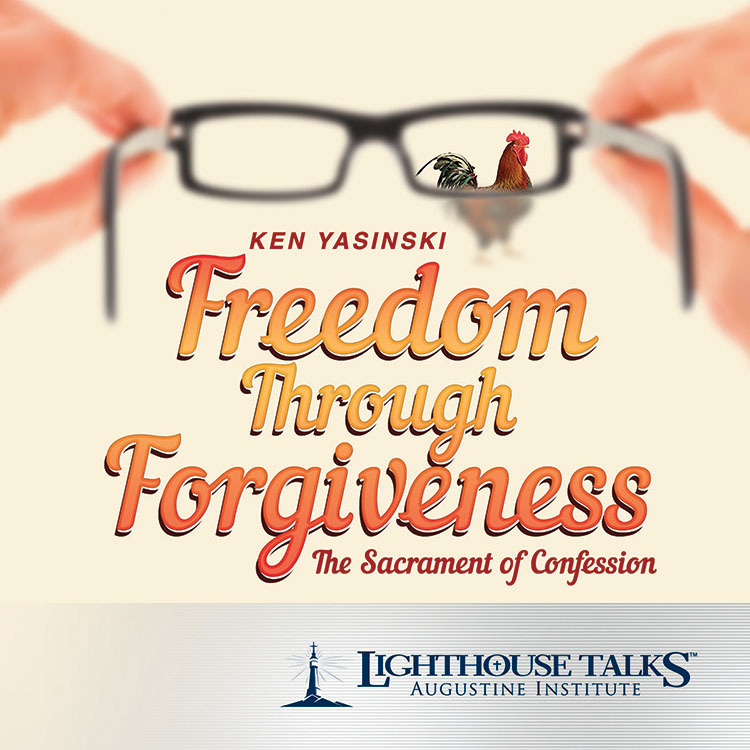 Ultimately, these ten episodes show us how to live a life worthy of the Gospel. HAVE MORE QUESTIONS? Check out the Symbolon FAQ, call us at 800-777-7502, or email our support staff. 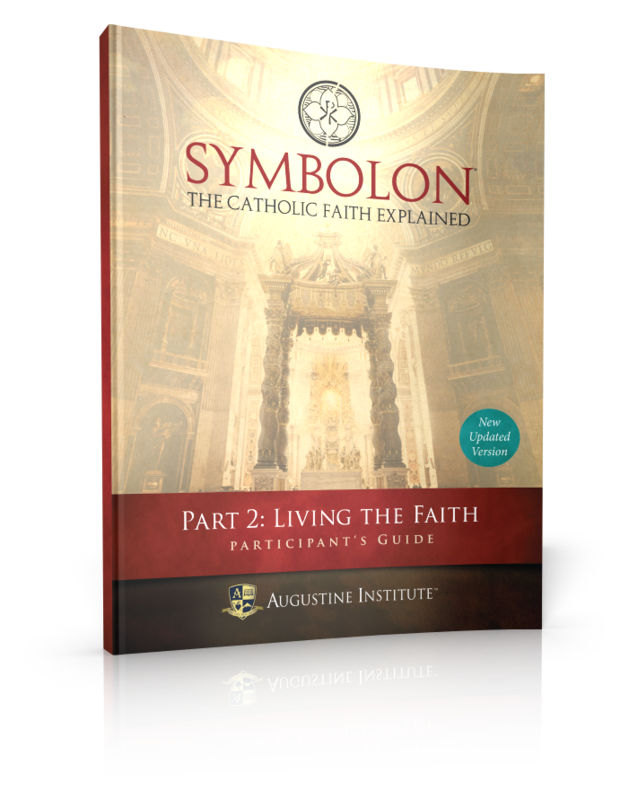 In the ten episodes of Part 2 of Symbolon: The Catholic Faith Explained, we continue our walk through the story of salvation and the teachings of the Church, this time exploring the key to fully living the Faith. 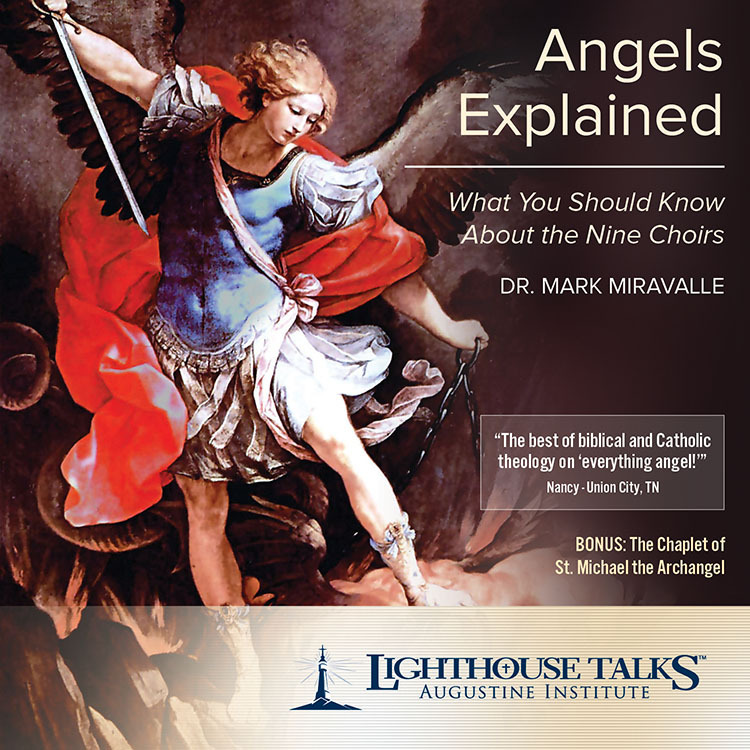 As we unpack the ways that we encounter God in our lives, we discover the transforming power of God’s grace in the seven sacraments and consider some of the critical moral issues of our day. Ultimately, these ten episodes show us how to live a life worthy of the Gospel. 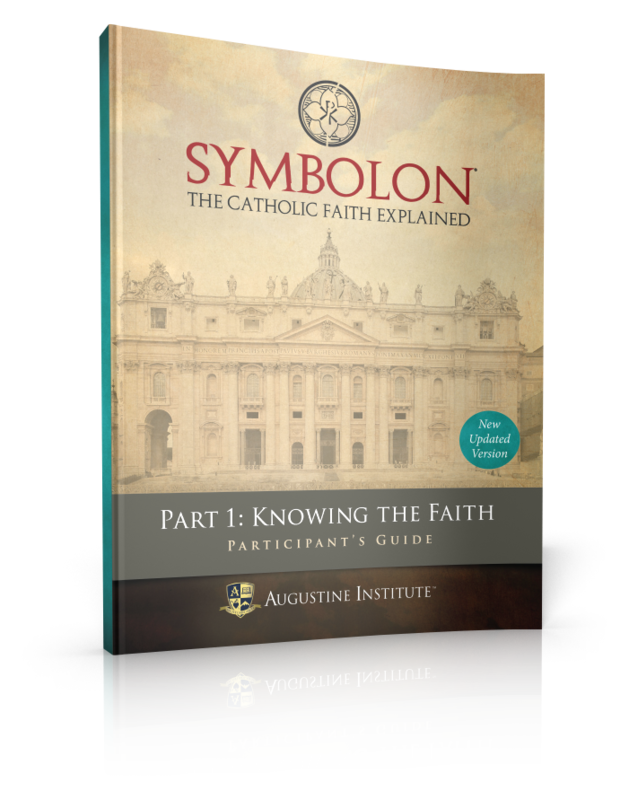 This comprehensive guide makes it easy for any faithful Catholic to lead an effective study of Part 2 of Symbolon: The Catholic Faith Explained, whether at home or in the parish. Walking leaders step-by-step through each Symbolon session, this guide equips leaders to facilitate with confidence and clarity. 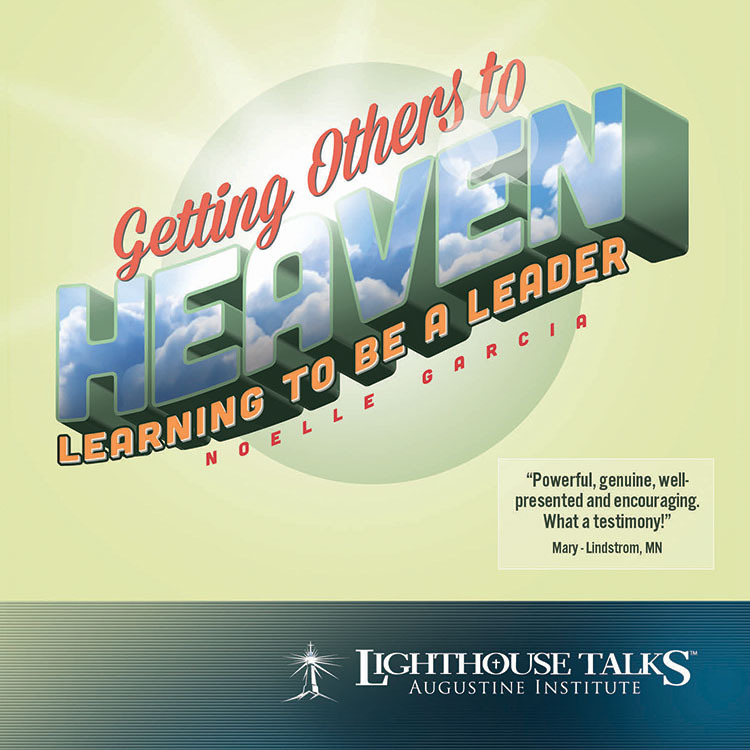 The Leader Guide provides opening and closing prayers, discussion questions, reflections for participants, and important background to help facilitators lead a session that is both engaging and theologically sound. 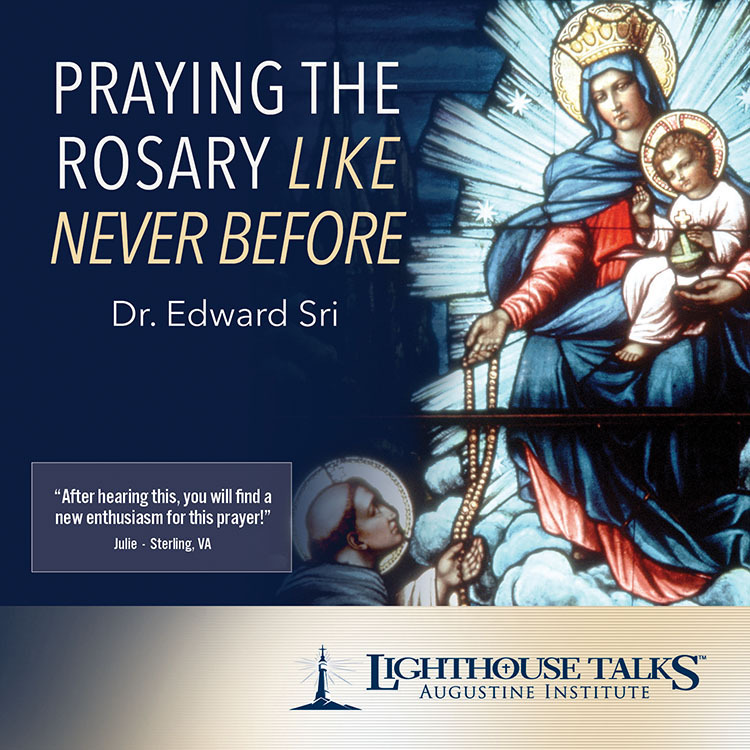 Beautiful sacred art and quotes from the saints and the Scriptures help leaders make the Faith come alive for the people in their study. Believe it or not, we are all called to be leaders. In her typical vibrant and energetic style, Noelle Garcia here shows us how leadership is an important component for propagating the New Evangelization. Noelle shares her early experiences of dealing with insecurity, and how she came to better understand what it means to be a Christian leader. She shows that although we are all sinners, God has given us all unique gifts. 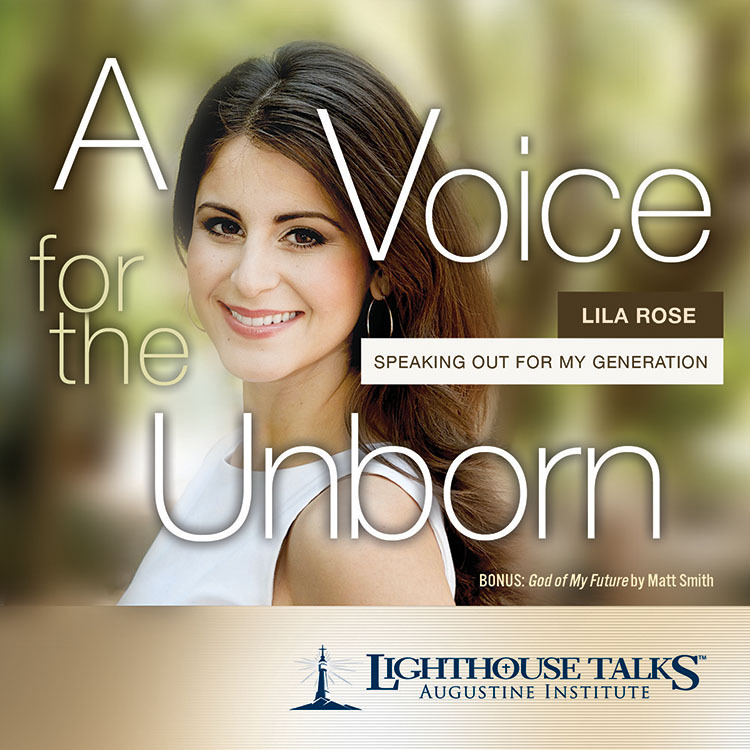 Lila Rose is the president of Live Action, a non-profit organization dedicated to ending abortion and building a culture of life through new media. Although she is only in her early 20s, she is a regular guest on The O'Reilly Factor, Hannity, and several other TV programs. In this talk, Lila describes her daring undercover investigations into America's most notorious abortion facilities, shedding light on the greatest human rights abuses of our time.